Legally Speaking: Can visa be cancelled without notice? Legally Speaking: Can visa be cancelled without notice? 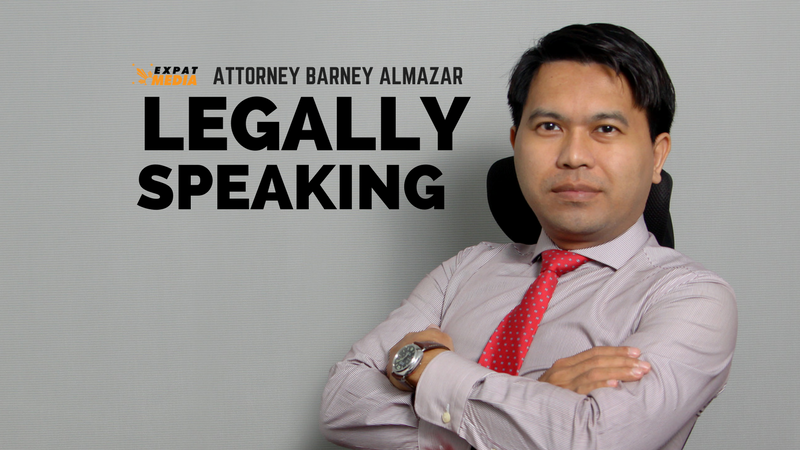 Dubai-based lawyer Barney Almazar answers the most common questions regarding your legal options in various cases related to living and working in the UAE. CAN A VISA BE CANCELLED WITHOUT NOTIFICATION TO THE HOLDER? The Ministry of Interior can cancel a visa/entry permit at any time, even prior to expiry date for reasons of public interest.